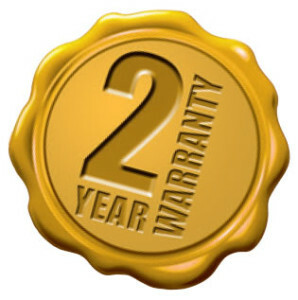 For your peace of mind all Raceworks products come with a 2 Year repair or replacement warranty. We warrant that Raceworks products will be free from defects in workmanship and materials and will be repaired or replaced free of charge if the applicable conditions of this warranty are met. 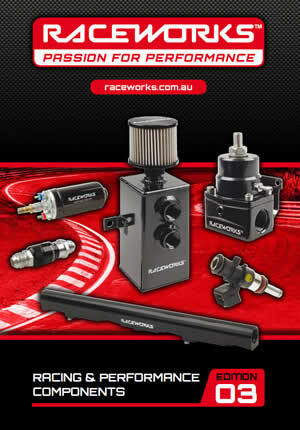 The Raceworks warranty covers the product to the original purchaser. Raceworks products which has been improperly used, abused, maltreatment, altered or subject to inattention, interference or other improper use by the Customer or any third party are not covered under our policy. If you believe that your Raceworks product meets the criteria for warranty repair or replacement contact us via our CONTACT form.